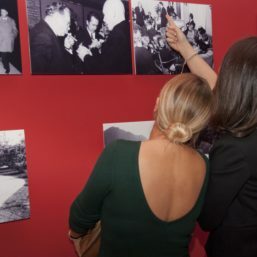 From November 11th to December 18th , between 5.00 p.m. and 10.00 p.m . visitors will be able to attend the exhibition and film program The Grand Illusion – Tito and 24 million metres of celluloid. 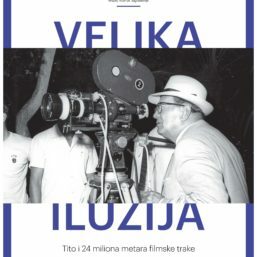 This project is dedicated to the great passion of Josip Broz Tito for all forms of moving pictures – movies, newsreels and other film and documentary forms. This project is based on the carefully maintained records of films which Tito watched from March 15th , 1949, to January 16th , 1980. 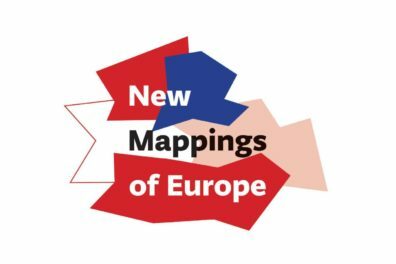 The exhibition is curated by Marija Đorgović, MIJ curator, and Momo Cvijović, museum advisor of the MIJ. 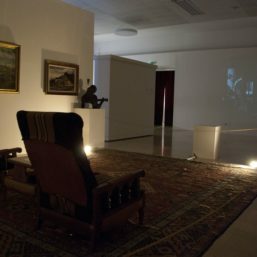 The entire ambience, together with the presentation of the exhibition in the evening, creates the impression of going to the cinema, a concept of entertainment which is gradually dying and passing into history. 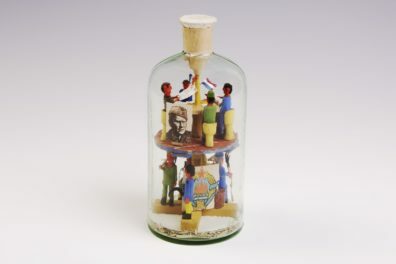 In this way, the contemporary moment is brought to life and visitors are reminded that the museum is a place where history is preserved and interpreted. The Grand Illusion presents two levels of “reality” in parallel: on the one hand the project tracks the impressive list of films watched while, on the other, it presents an insight into the filming of the documentary Tito – Notes of a Cinematographer. 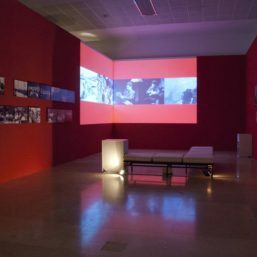 The exhibition offers an interpretation of the museum and archival structure and the film and video material. 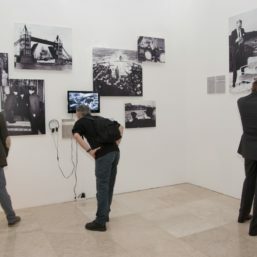 As well as the many clips, documents and photographs, visitors will also see a reconstruction of the spot in which Tito, from day to day, indulged his favourite activity. 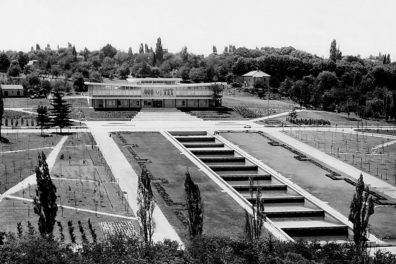 As part of the film program, in the cinema of the Museum of Yugoslav History, forty films will be shown in seven categories (Films He Didn’t Like; Films by Decorated Directors; On the Wings of Adventure; A Hard Day’s Night; Toward Worlds Unknown; Tito and Film and Europe in Flames), and our guest selector, the Croatian director Rajko Grlić, has made a special selection as eight categorie. 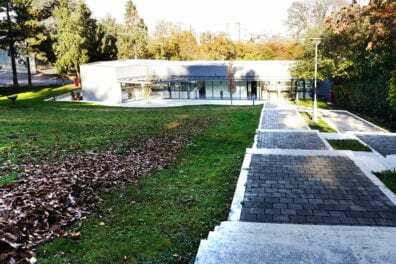 In addition to the screenings beginning at 6.00 p.m. every day, visitors will be able to attend a film marathon of certain selections during each weekend, beginning at midday. 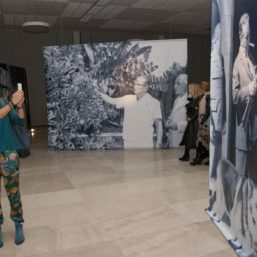 The Grand Illusion is an exhibition about Tito as a watcher of films, but also about him as an actor, shadow director and most powerful producer. About a man who watched an average of 280 films a year, in all his residences, on land, sea and rail. About his encounters with the greatest film personalities of the second half of the twentieth century – Simone Signoret, Yves Montand, Sophia Loren, Elizabeth Taylor, Vivien Leigh, Orson Welles, Richard Burton and Laurence Olivier. About a statesman who was relaxed and entertained by film, and who could say about films “they simply blow your mind”, but who knew how to promote and sell them to serve him for educational purposes, as well as to prepare for travelling or when someone was coming to visit him. 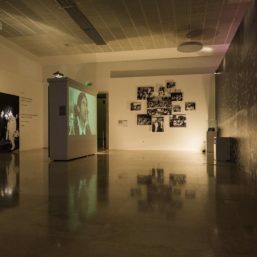 The material used in this exhibition belongs to the holdings of the Museum of Yugoslav History, the Yugoslav Film Archive, the Archives of Yugoslavia, Filmske Novosti and Dunav Film.